The New Patriotic Party (NPP)- the main Opposition Party in Ghana, which traces its roots to the UGCC of 1947, is 21 years today in contemporary politics of Ghana. Find attached below a political speech delivered by Professor Mike Ocqauaye- the former Ghana Ambassador to India, under the Kufuor-led NPP administration, on behalf of the party. Professor Mike Ocquaye; was until 07 January 2013, the NPP Member of Parliament for Dome-Kwabenya, in the Greater Accra Region of Ghana. Professor Mike Ocquaye, voluntarily, vacated his parliamentary seat, and was internally contested for between his son- Mike Ocqauye Jnr and and Adwoa Sarfo, both legal practitioners. Adwoa Sarfo won the primaries and and went on to retain the seat for the NPP. We mention in passing that the current Dome-Kwabeny MP- Adwoa Sarfo, might be remebered for her critical oversight role in the recounting of ballots in her constituency, which probably motivated the NPP leadership in challenging the outcome of the presidential election result of 09 December 2012 which went in favour of incumbent president- John Dramani Mahama. The Verdict of that electoral petition of 28 December 2012; which travelled for some 48 weeks, is due to be decided on 29th August 2013, by the 9-member Supreme Court Judges, who sat on the case throughout the hearing. The NPP Anniversary, attracted all-shades of the political-divide, including the Chairmen and the General-Secreataries of the leading ideological leanings in the country. Whereas the general worries and anticipation of the Ghanaian appear to be peace and power-sharing government, the focus of the NPP's keynote address, had centred on History & Tradition. 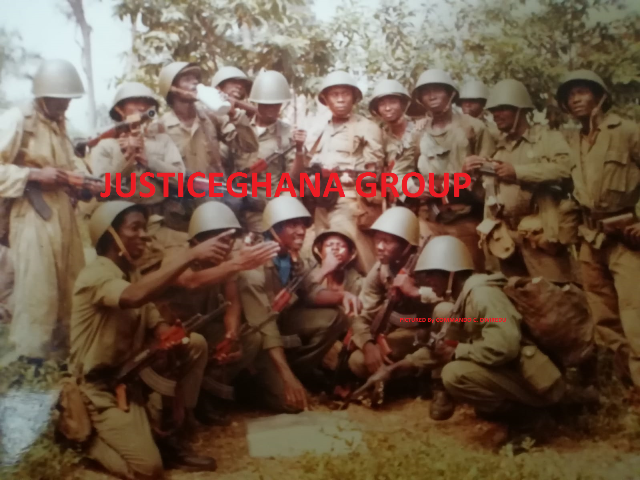 It remains unclear to JusticeGhana, as to how the said Power-sharing Government or should we say the Union Government Concept, which General I.K. Acheampong of the SMC, propagated in the 1970s but was scorned and rejected, is going to be achieved in this abrasive ideological landscape. But suffice to add that, the stone that the builders rejected, appears to becoming the head-corner-stone, of an overbearing structure struggling under an unmeasured concrete-roofing of the kind. ...You might have thought that: After All, Acheampong was overly, Not far from the Truth?